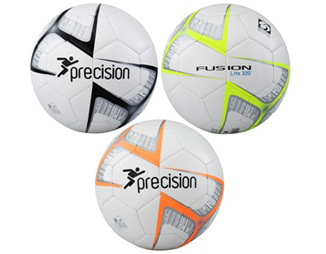 One ball for both training and matches. Machine stitched construction. Textured TPU outer shell. PU sealing at seams for high level of resistance to water absorption. 3.5mm EVA backing. In-line with FAI Player development plan. Available in size 5 in three weights: 290gms/320gms/370gms. Purchase today from Reydon Sports!